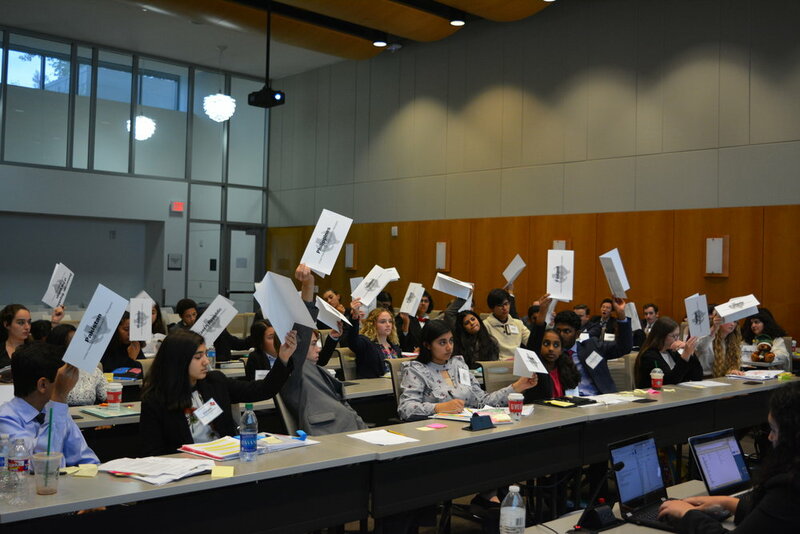 CTMUN offers well-moderated committees with informative background guides to prepare delegates for debate. 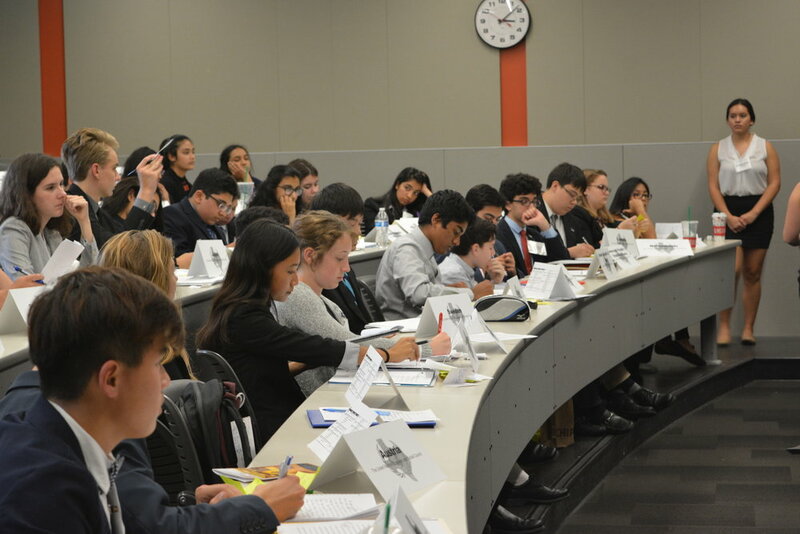 CTMUN follows standard MUN parliamentary procedure, and moderators provide an educational environment for first-time delegates. Travel and lodging assistance, delegate resources, and more. For travel or registration assistance, please contact registration@ctmun.org. For general conference info and schedule, please click below. 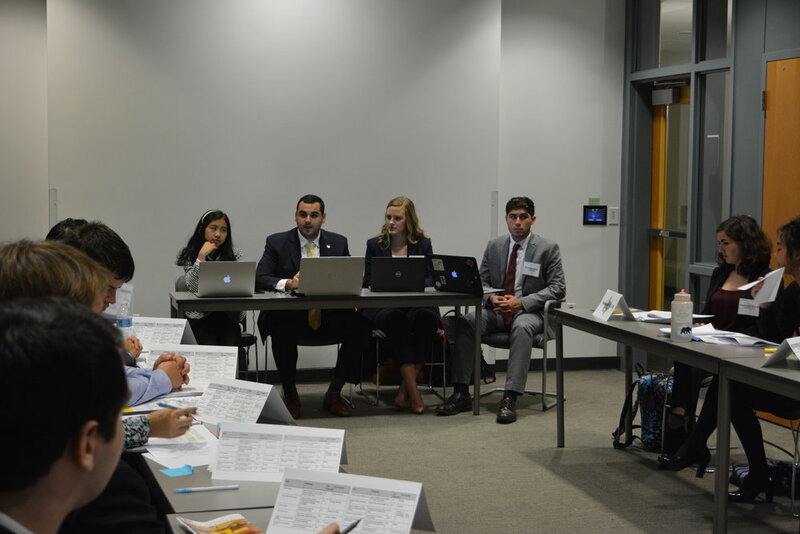 CTMUN is a welcoming student organization registered with the University of Texas, but also accepts staffing applications from other Texas universities. Click below to find information on our next info session or staff resources. For 25 years, delegates have come to CTMUN to solve the world’s most pressing global issues. Learn more about our organization and its legacy. CTMUN Crisis Directors craft fun and challenging crises for delegates to solve. Delegates must react quickly to changing scenarios and use their diplomatic resources to solve the crisis at hand— or gain an edge against their opponents.